Crown copyright ©. 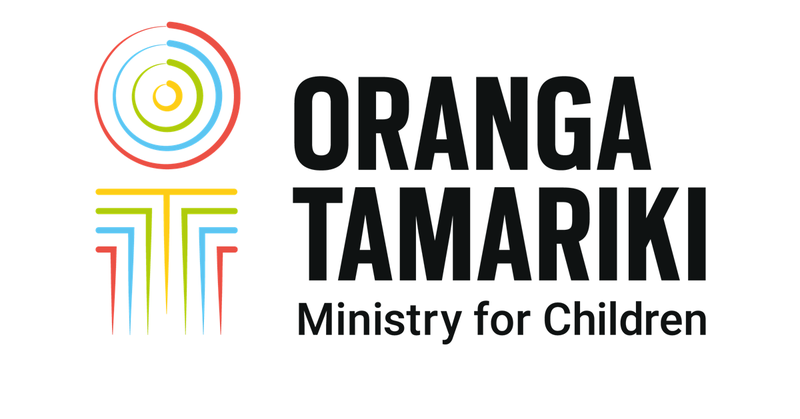 Copyright material on this website is protected by copyright owned by the Oranga Tamariki—Ministry for Children (Oranga Tamariki) on behalf of the Crown. Unless indicated otherwise, this copyright material is licensed for re-use under Creative Commons Attribution 3.0 New Zealand Licence. In essence, you are free to copy, distribute and adapt the material, as long as you attribute it to Oranga Tamariki and abide by the other licence terms. Please note that this licence does not apply to any logos, emblems, trademarks, photography or imagery on the website or to the website’s design elements. Those specific items may not be re-used without express permission. The information available on or through this web site is intended to provide general information to the public. All reasonable measures have been taken to ensure the quality and accuracy of this information. Oranga Tamariki makes no warranty, express or implied, nor assumes any legal liability or responsibility for the accuracy, correctness, completeness or use of any information that is available on or through this web site, nor represents that its use would not infringe on privately owned rights. Oranga Tamariki may change, delete, add to, or otherwise amend information contained on this web site without notice. The content of this web site should not be construed as legal, business or tax advice and visitors to this web site should take specific advice from qualified professional people before undertaking any action following information received from this web site. This notice of disclaimer and copyright should accompany any information printed or down loaded from the web server.